Lower costs saw the UK bank deliver a 9.3 percent return in the first quarter, its highest in two years. The obvious cloud is a still unclear U.S. fine for mortgage misselling. But the more this cuts RBS’s excess capital to its target level, the better returns will look. Royal Bank of Scotland on April 27 reported 792 million pounds in attributable net income for the first quarter compared with 259 million pounds for the same period last year, on revenue which rose by 2 percent year-on-year to 3.3 billion pounds. The bank’s pre-tax profit increased by 70 percent year-on-year to 1.2 billion pounds, thanks to sharply lower restructuring costs and other operating expenses. The bank’s common equity Tier 1 capital ratio was 16.4 percent, compared with 15.9 percent at the end of December 2017. Return on tangible equity was 9.3 percent for the period, up from 3.1 percent a year ago. 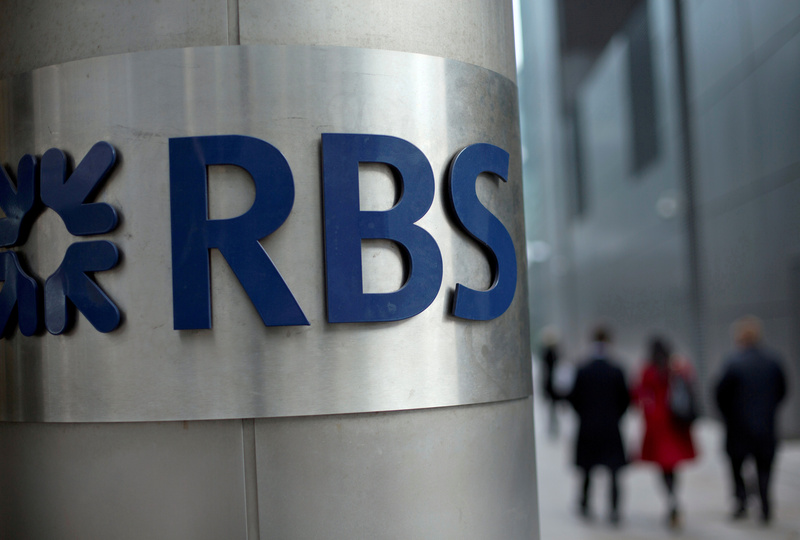 RBS shares were trading at 266 pence as of 0830 GMT on April 27, down 2.5 percent.